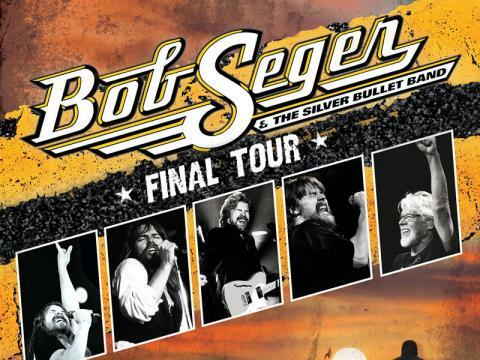 Bob Seger's Farewell Tour continues around the US for the next few months, catch him while you can. 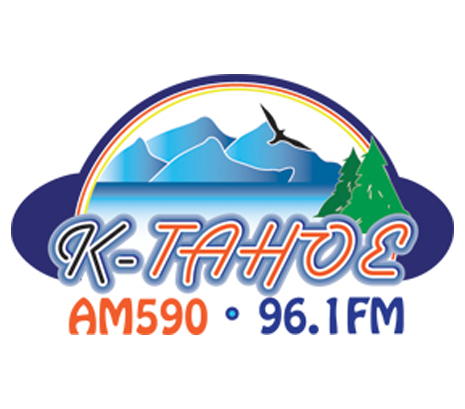 KTHO is the new home for Boss Boss Radio in Lake Tahoe! We're super excited to be Bossing up the Lake! The Boss is at the center of your Smart Home and Workplace. 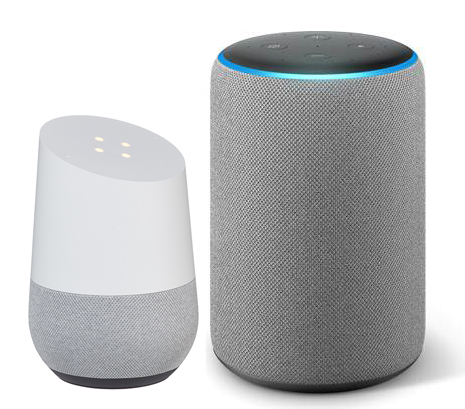 Check out the many ways to listen without your computer! Requires you to download a small file to launch your player.